I'm busy packing up for the Sewing Summit today. I leave for Salt Lake City in the morning! I've got my business cards ready to be passed out to friends. Designed by one of my favorite people, Chelsey of Fourth and Folded. 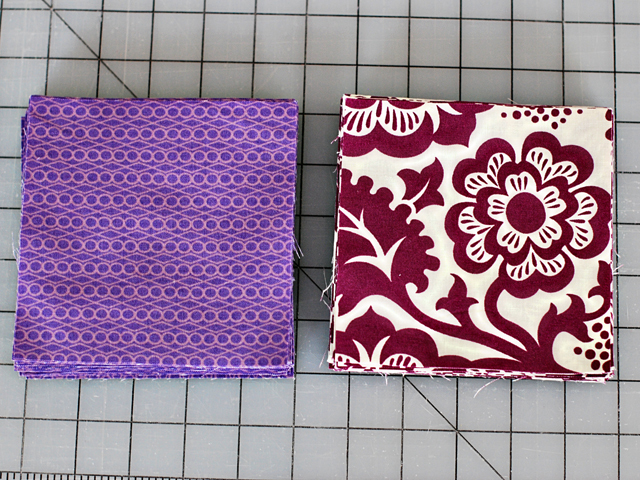 and some scraps for my Improv Quilting class with Jess. Now if only I could decide what to wear...I'd be ready! 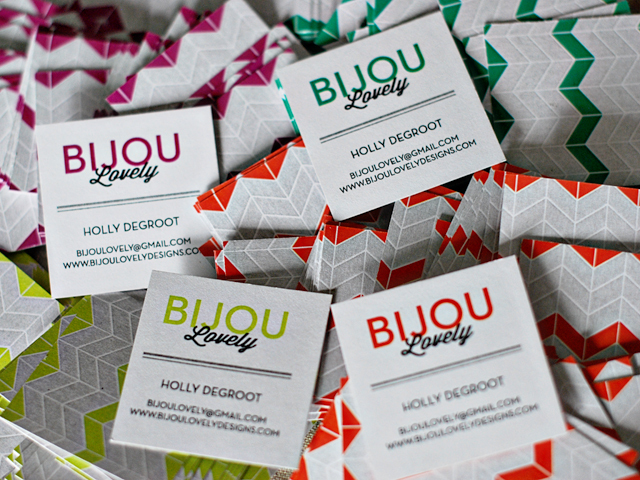 I'm seriously loving your business cards! I'll trade you for one of my Moo cards! 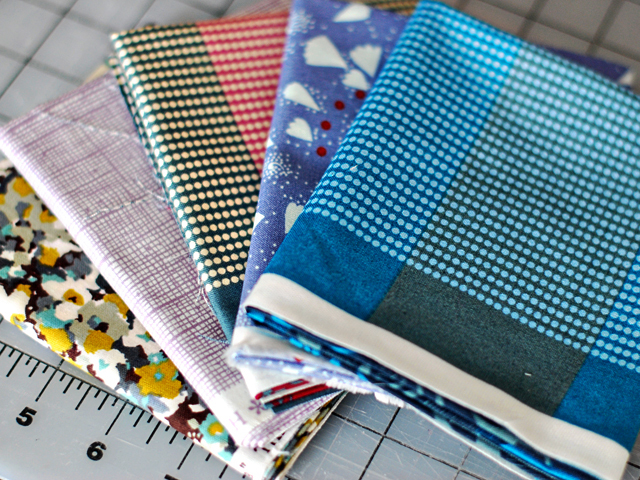 I need to pull my scraps for the patchwork class, and I think I'll do one more pull for the FQ swap! I'm planning to dress pretty comfy, but I do have a new sweater to wear! love the business cards!! It's going to be chilly/rainy here in SLC this weekend...so dress warm! Should clear up by Sat/Sun...hopefully! awesome! looks like you're pretty much all set, what could be more fun!?! 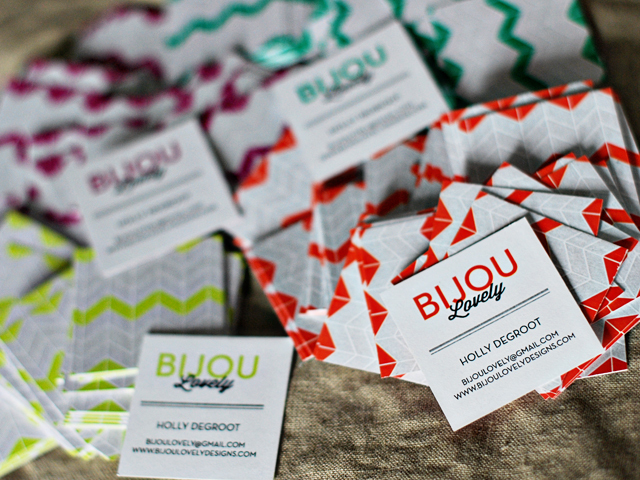 love your biz cards. Gah, I want your fat quarters! Crossing fingers now. have tons and tons of fun!!! I'm so jealous! Have lots of fun!! 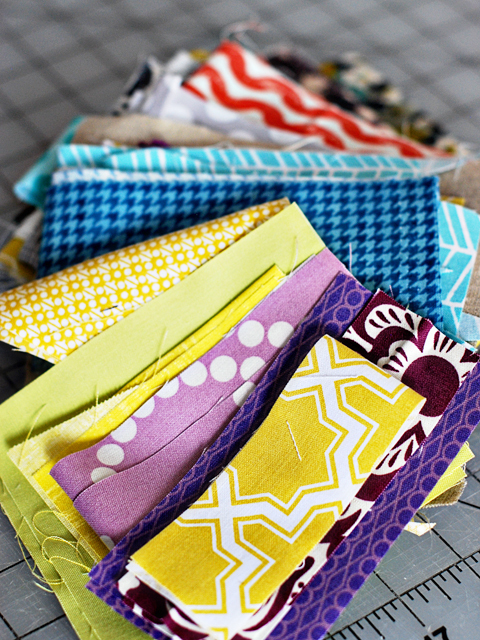 oh, I wish we would have met at The Sewing Summit!